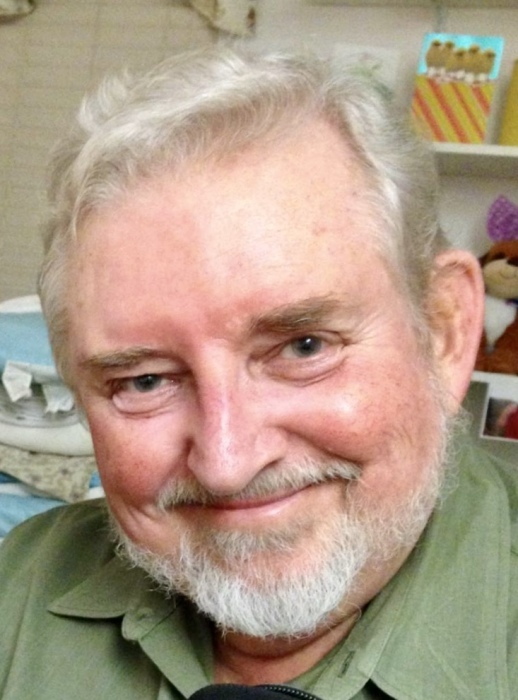 Robert John Etter, 77, of Sykesville, died Wednesday, November 14, 2018 at the Carroll Dove House. Born November 1, 1941 in Gary, Indiana, he was the son of the late John M. and Ruth Ferry Etter. He was the husband of the late Sigrid Etter who died in 2014. He was a retired engineer working as a civilian with the U.S. Navy. He had earned a masters degree from M.I.T. He enjoyed photography, music and traveling. He is survived by sons John R. Etter and wife Tammy, William F. Etter and wife Laura, stepsons Walter Scott VanCleve and Sean G. VanCleve and wife Beth-Ann. He is also survived by sister Joanne Davidson and grandchildren Mary, Jacob, Luke and Freya. Funeral services and interment will be private. The Jeffrey N. Zumbrun Funeral Home, 6028 Sykesville Road, Eldersburg are assisting with funeral arrangements. Sympathies may be expressed in the form of contributions to Carroll Hospice, 292 Stoner Avenue, Westminster, MD 21157. Online condolences may be made to www.jnzumbrunfuneralhome.com.